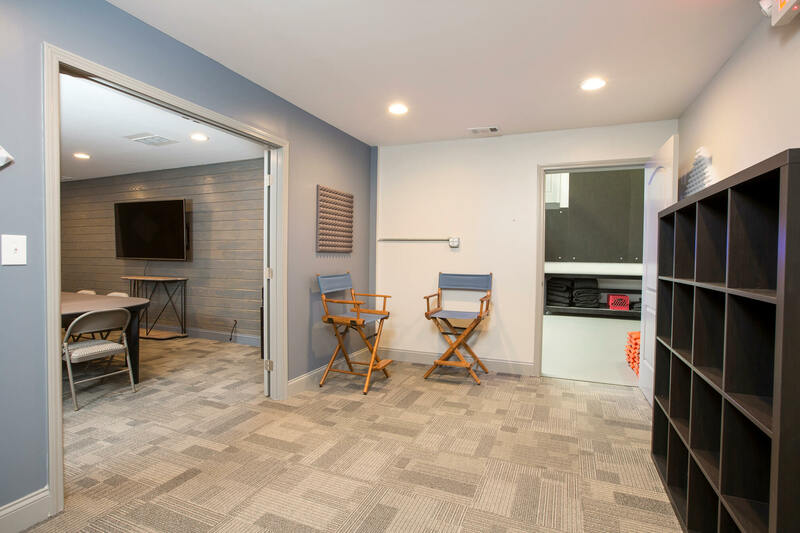 Atlanta North Studios is conveniently located north of the city and is a great location for green, blue or white screen sound stage productions. 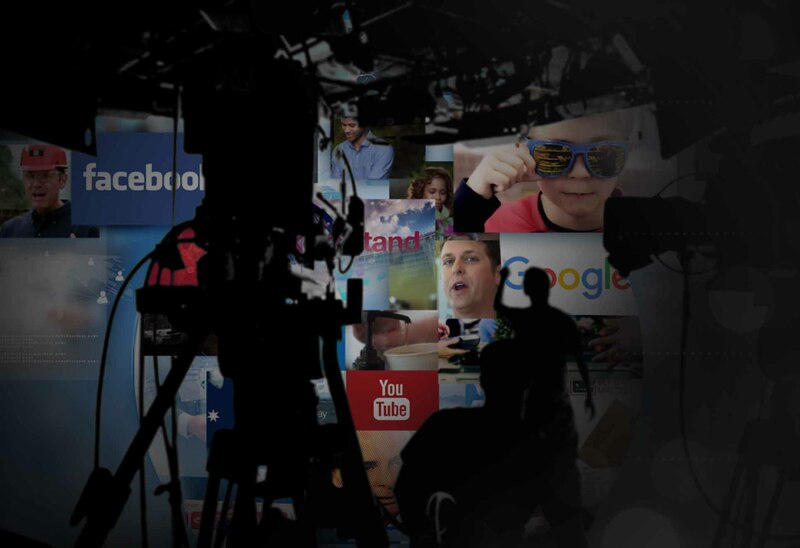 With two fully pre-lit ready-to-use studios and our base flat rate pricing, we have a studio that will fit any need whether you’re shooting digital cinema, reality tv, corporate training or live virtual and augmented reality content. Check out our studio layout and features below on our interactive map. Call to reserve your tour today. State-of-the-art multi-camera real-time 4K virtual set technology utilizing Unreal Engine and Brainstorm's InfinitySet. ‍First of its kind in Atlanta! State-of-the-art multi-camera real-time 4K virtual set technology utilizing Unreal Engine and Brainstorm's InfinitySet. First of its kind in Atlanta! Click on a room to see pictures. It's more than just video. Give us a call at 770.450.6486 or fill out the form below to send us a message. One our studio representatives will contact you soon to discuss your production needs. We look forward to working with you.